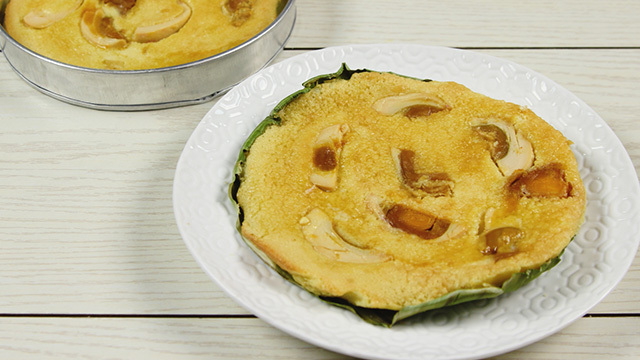 Always wanted to make kakanin (rice cakes) at home? 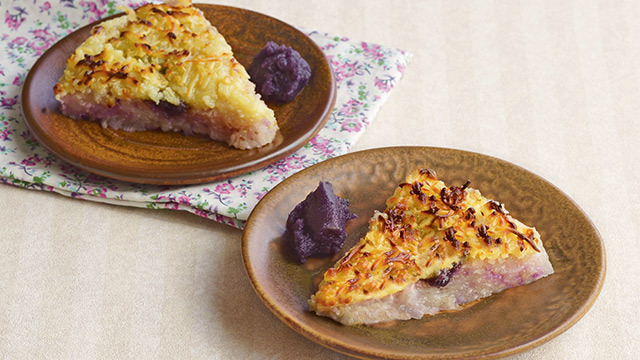 Desserts with flour made of rice, unlike wheat flours, don’t contain gluten so here's an easy way to mix your kakanin batter: use a high-powered ,achine like a blender!  Even if you beat it longer than you should, a rice flour batter won't develop the strands that make wheat flour-based dough stretch and batters toughen. That’s also the reason why the blender is the best and fastest machine to use when making kakanin batters. 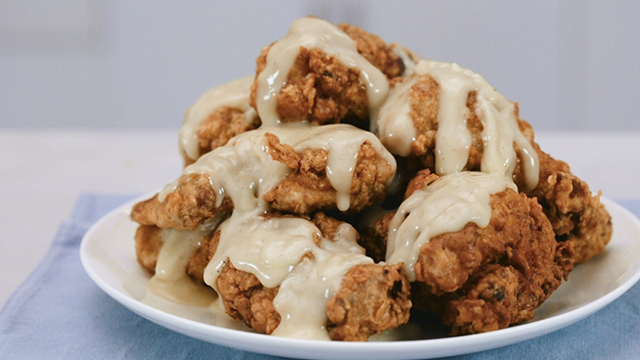 Since rice flour doesn’t change consistency when mixed, beaten, churned, or otherwise kneaded for any length of time, using the blender to mix your kakanin batter is a genius cooking hack. 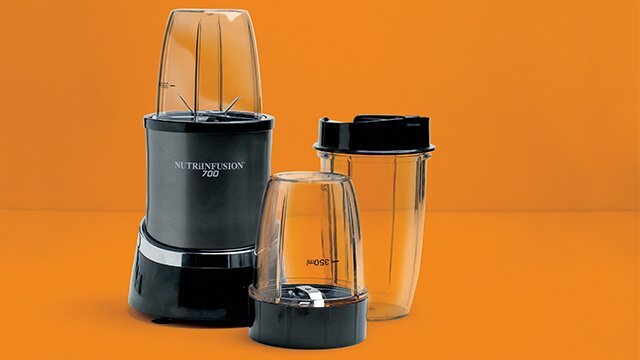 It eliminates any chance of lumps to form because of the high-speed rotation of the blades, and it even mixes everything at the push of a button. Excited? 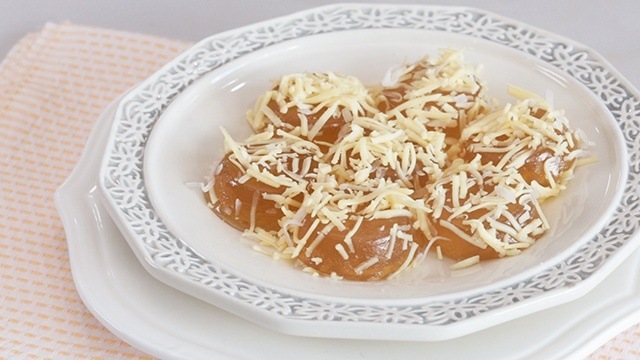 Here are a few kakanin recipes you should try now so you can get your kakanin fix now! 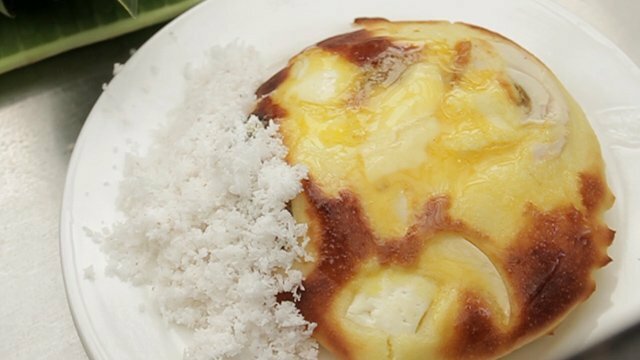 This is the ultimate puto recipe that's meant to be shared! 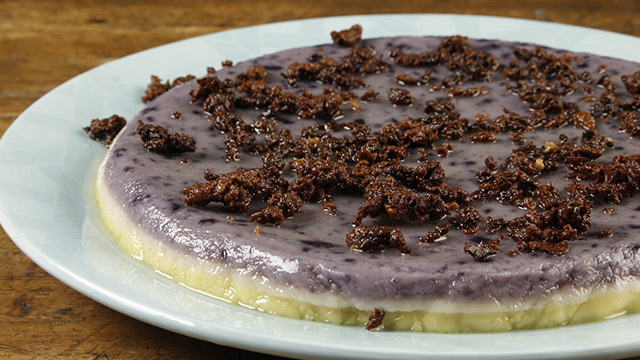 Puto is the quintessential kakanin! 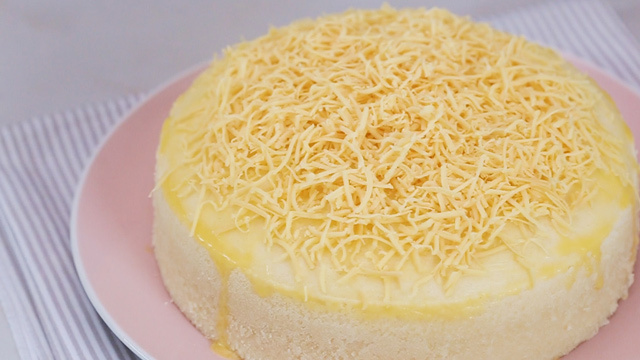 It's soft, pillowy like a cake and can stand to be smothered in butter and sprinkled liberally with grated cheese. 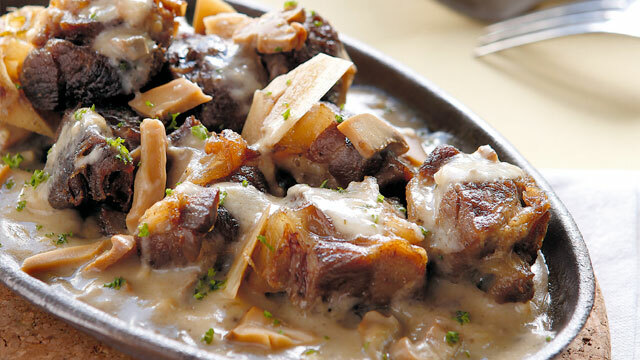 Make this giant one—easily made in a blender we say!—to share with friends and family! 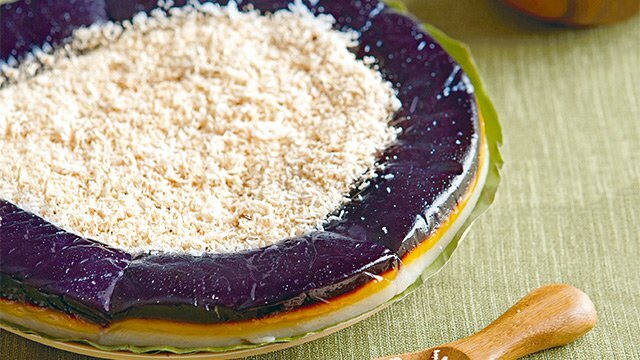 If you're not going to steam the rice cakes as you would if it were puto, then you may want to make these luscious rice cakes instead. 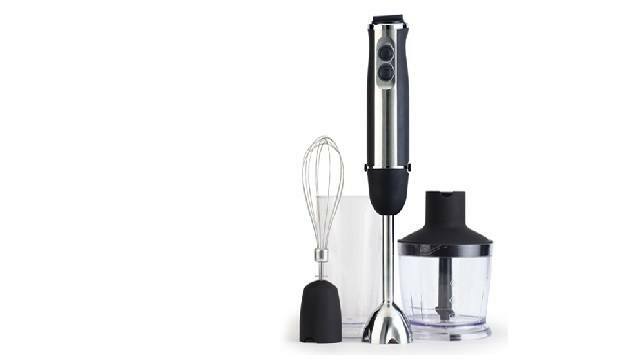 The batter is just as easily made in a blender as it is in a bowl. 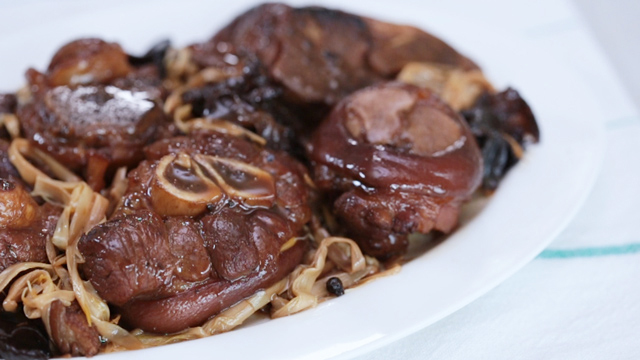 This bibinkga has a pop of flavor...and color! 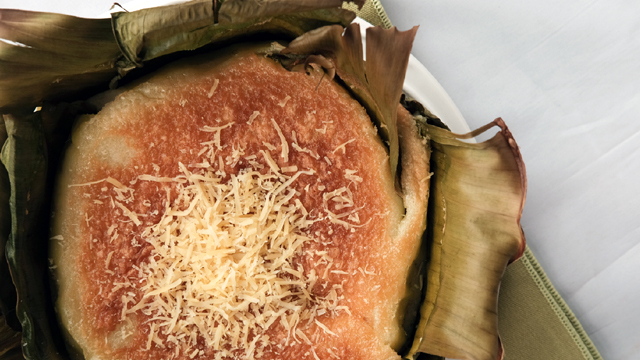 Curious to see how a professional chef makes bibingka? Watch this! 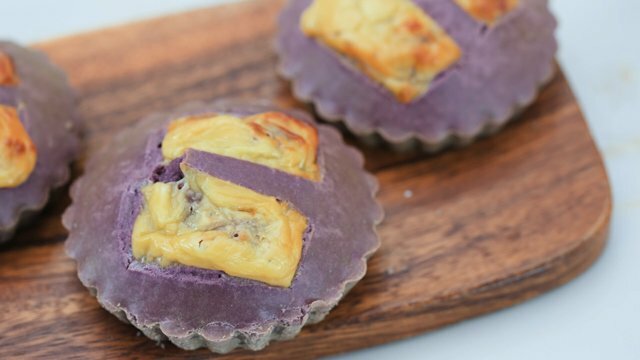 These sapin sapin cups are the perfect serving size. 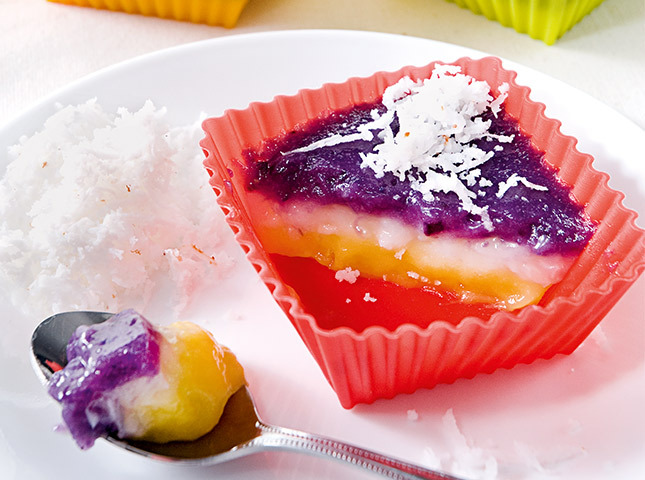 Sapin sapin is basically flavored rice flour batters cooked on top of each other and this cup version, makes tiny versions of the big rounds you usually find. 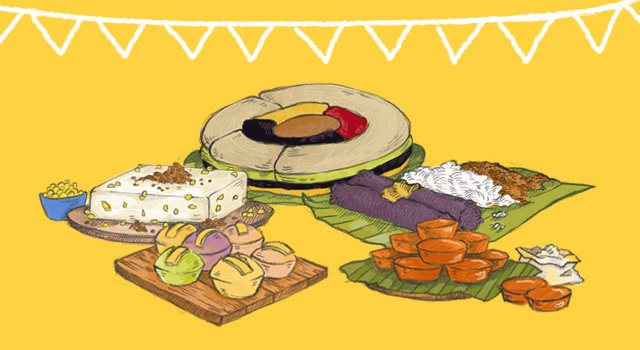 Flavors can be lychee, ube, langka, mango, and coconut—choose your favorite flavors! 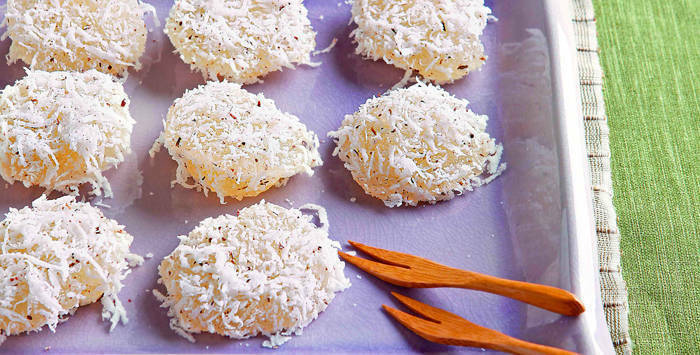 Tiny mounds of cassava is steamed and then coated in niyog for these perfectly bite-sized treats. 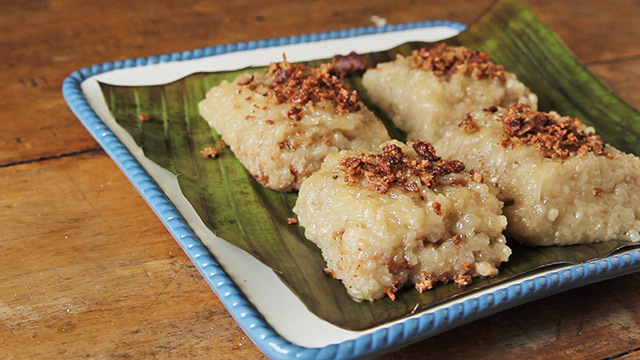 While not really made of rice, these cassava root mounds are steamed and treated just like rice cakes would be. These are just as delicious as other kakanin and just like rice, won't toughen or be over beaten when made in the blender.